Electric Spirit Co has won the much sought-after McLaren Packaging-sponsored Excellence in Branding category at the Scottish Gin Awards. 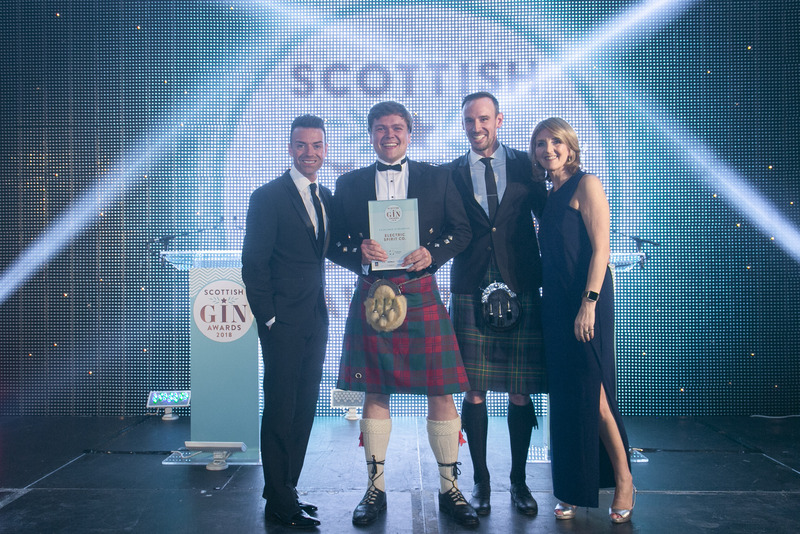 An annual business event established to celebrate innovation and excellence in gin distilling in Scotland, the Scottish Gin Awards is held in partnership with The Scottish Gin Society. Michael McLaren, Sales & Marketing Director, McLaren Packaging, said: “Congratulations to Electric Spirit Co for its branding excellence; a deserved winner of this fiercely-contested category. Scotland produces over 70% of the gin consumed in the UK and in a recent study by Mintel it was predicted that UK gin sales will top £1.3bn by 2020.